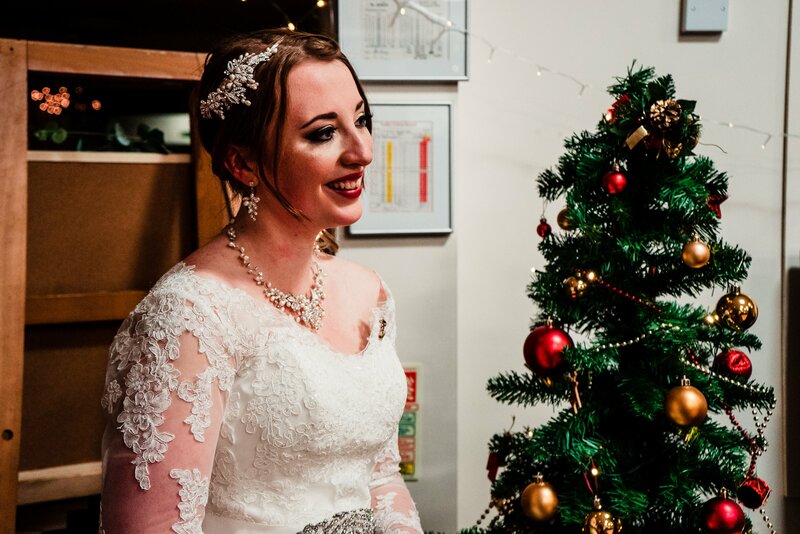 April 16, 2018 / STORIES OF "I DO"
A Christmas Wedding in Cumbria. 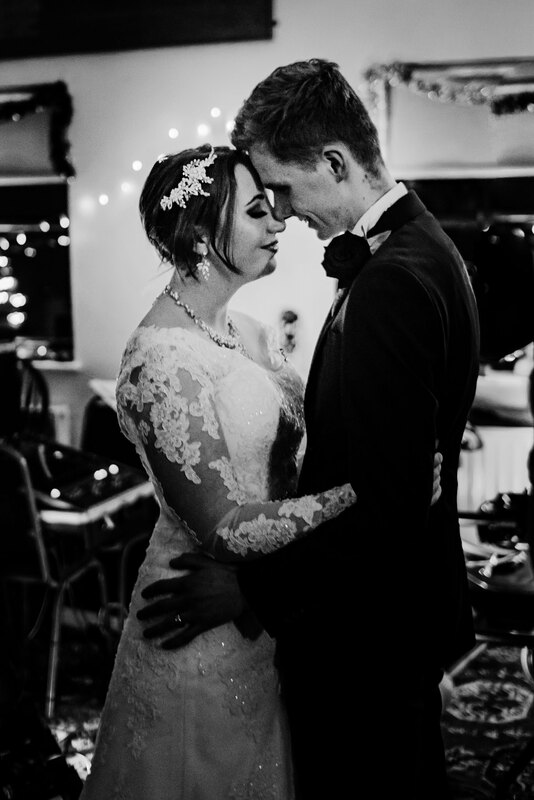 What a way to end 2017, Matt and Katie’s Winter Wedding in the Lake District. Many people dream only of summer weddings. As wedding photographers, it does tend to be our busiest time. With temperamental UK weather, it can be the height of summer but still be pouring down, windy and cold. You can never guarantee blue skies, the sun beating down and garden games in progress. 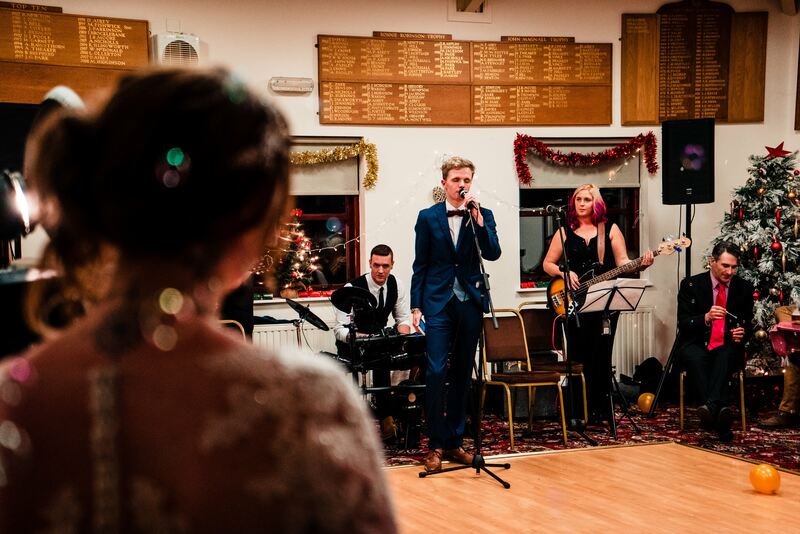 Christmas weddings are unique and so different from weddings at any other time of year. We love photographing them! 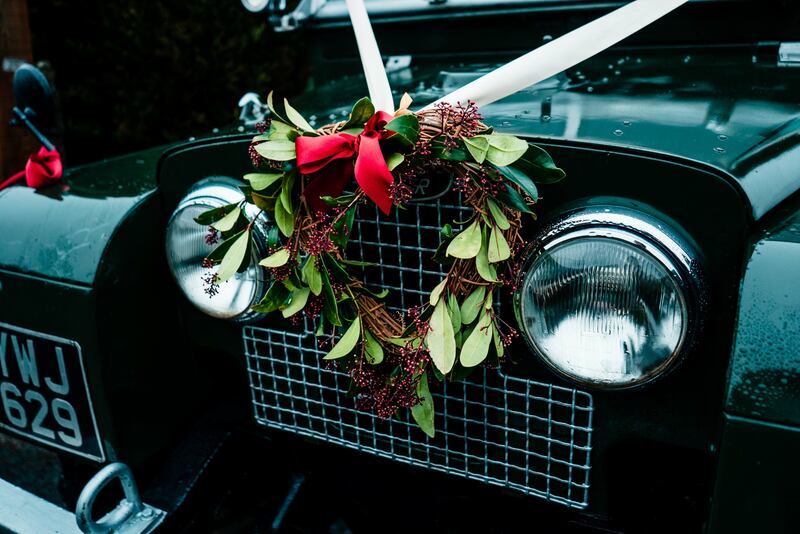 The Christmas excitement around the corner provides the perfect backdrop for a wedding. We first met Katie and Matt was in the Yorkshire Dales at Langcliffe. Their North Yorkshire engagement shoot was a chance to discuss their wedding day. What a shoot it was! Such a romantic couple, we knew their wedding day was going to be a Christmas Wedding we would never forget. 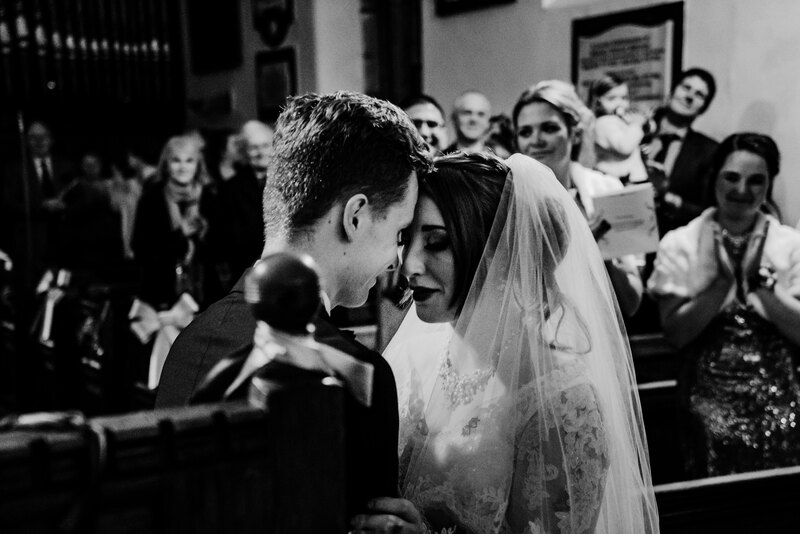 It was our first wedding at St Paul’s Church in Witherslack, Cumbria and we can’t wait to go back. 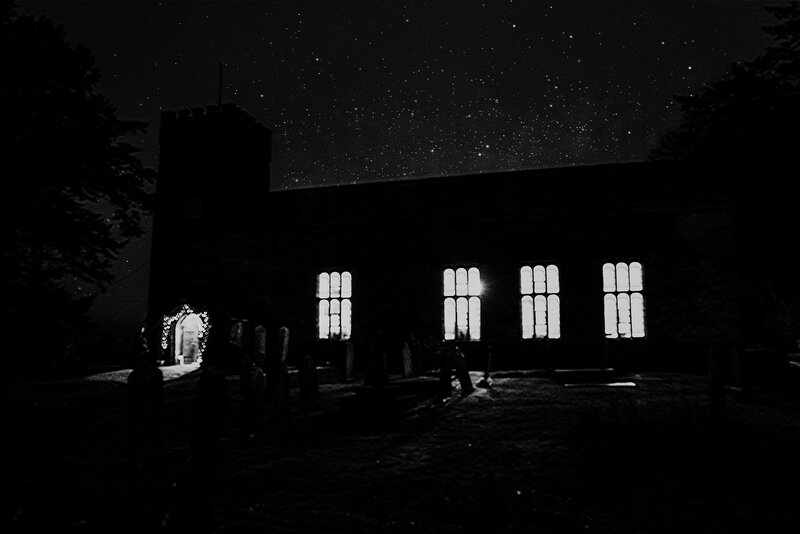 A beautiful small church, set up in the hills of the Lake District. A charming church that is full of character. The Christmas lights twinkled outside, but inside the church was lit by candlelight. Welcomed in from the cold by the warmest of welcomes from their closest friends. 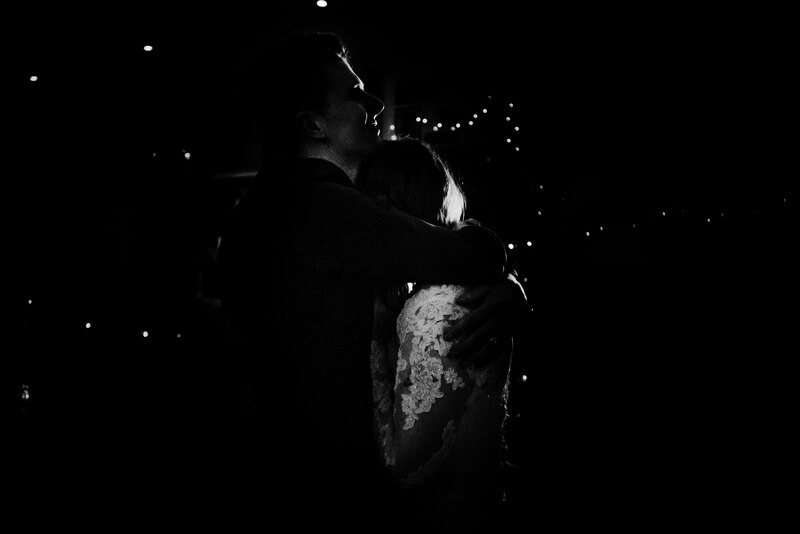 As it is Christmas Eve, we are only working on Matt and Katie’s sneak peek for now. 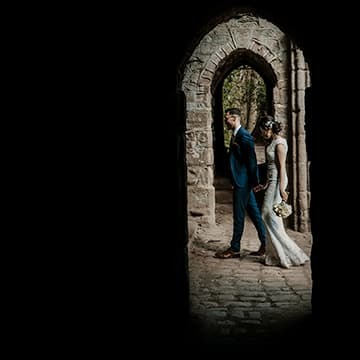 We always like to give the couple a few photographs back right away – even if it means working on the 24th December! 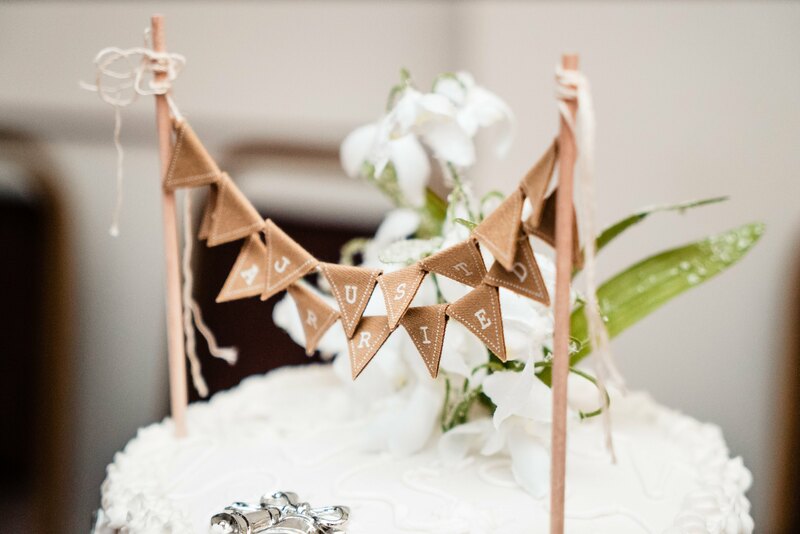 We always give our newlyweds a few photographs to enjoy before they receive their full edit. Katie and Matt, we want to thank you for inviting us to capture all the little moments of your wedding day. You are a pleasure to be around, the laughter, the tears and the fun is something we will remember for years to come. We could carry on, but instead, we will let the pictures to the talking.Here’s a little snapshot of your beautiful day. 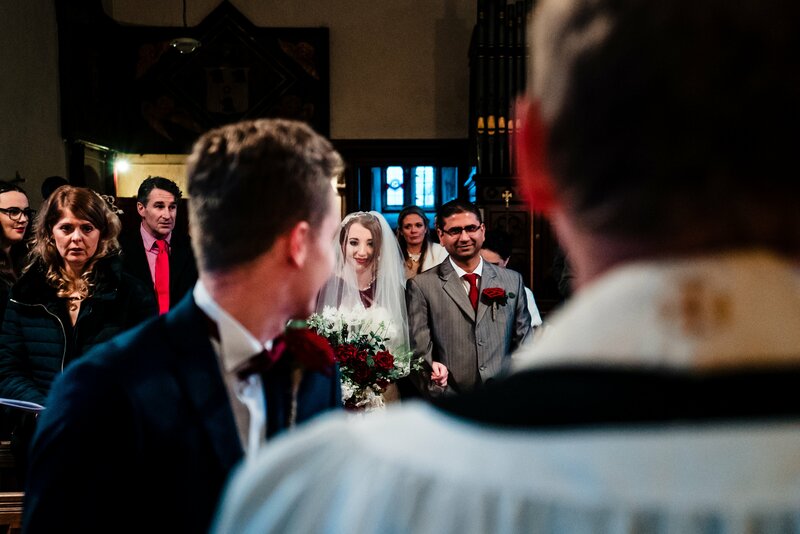 Dimple Well Lodge Wedding | Rachel & Tony STORIES OF "I DO" Sneak Peek – Temple Newsam Wedding Photographers STORIES OF "I DO" Sneak Peek – Rachel & Tony | Wakefield Wedding Photography STORIES OF "I DO"